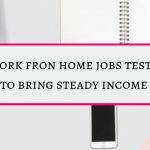 Work from home jobs are becoming popular with the increased use of internet. All of us spend lot of time in front of computers or mobiles. 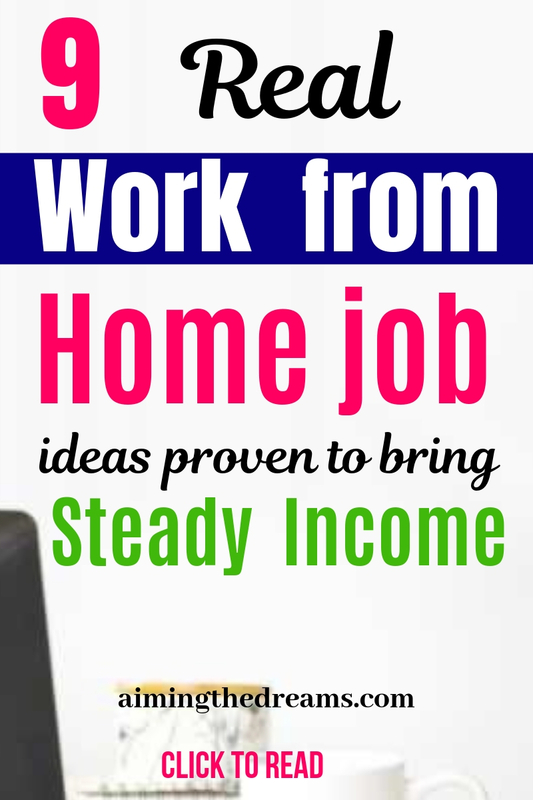 It is a good idea to use this time and technology to earn money at home. These kind of jobs are great for anybody but stay at home moms can benefit from them particularly. 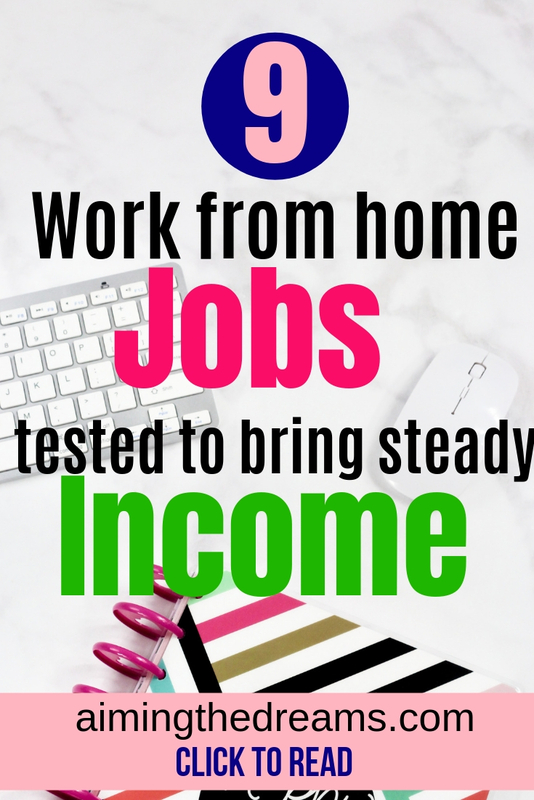 Work from home jobs are great for stay at home mothers, students, travellers or retirees. Working in teams at office have its own perks and benefits but working for yourself and being your own boss is really great. If you want to break that routine of 9-5, it is a good idea to start a side hustle so that you can grow it to be your main income source. This digital world has made remote jobs a reality. There has never been a better time to start working from home. Here are some of the jobs you can start from home. 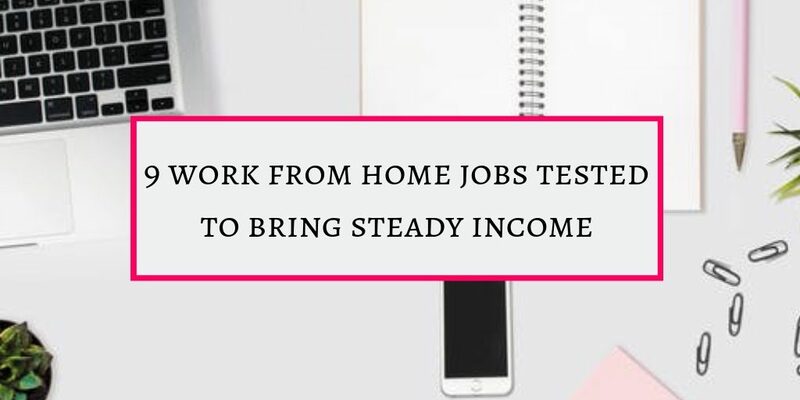 It is bit hard in the beginning but as you gain experience and get accustomed to work from home, you will start getting work consistently. If you have an eye for detail and pick small errors in writing, then this opportunity can change how you work. I mean you can put your those picking skills to work and earn money. If you are seriously considering to start your proofreading business then This course from Caitlyn of ProofreadAnywhere is for you . General Practice and theory is a comprehensive course which is designed to teach how to become a proofreader . It will help you in gaining all the necessary skills required to make proofreading business a success. It is a comprehensive and in depth course which has helped its graduates in earning good money. For full details, check here and make a decision if tjis course fit your expectations. Transcription : Transcription in linguistic sense is the art of listening to speech and converting it into written form. Janet has designed a free 7 day course to know if you can really learn and this transcription work is for you. Starting a blog can become a good source of income but it takes really a long time to build. I mean it is easy to start a blog but making it successful to the point where it gives you a steady income takes time. But it is worth it. Here is the post on how to start a blog. You have to put lot of hard and smart work into it and work for some time without any money coming but you will be thankful after sometime that you started it. You need to start blog on a hosting platform. Siteground is best for beginners. This is also a good idea to earn some bucks while staying at home. These kind of works can supplement your work. Some people earn good money from these website testing tasks. You have to apply for sites that pay you to test websites. If you get accepted then you will get to test websites and get paid. Here are some of the websites which pay you for testing websites. Online teaching is really a lucrative work at home job that can give you good income. For this, you should be very good at English and if you have some teaching experience then this is for you. 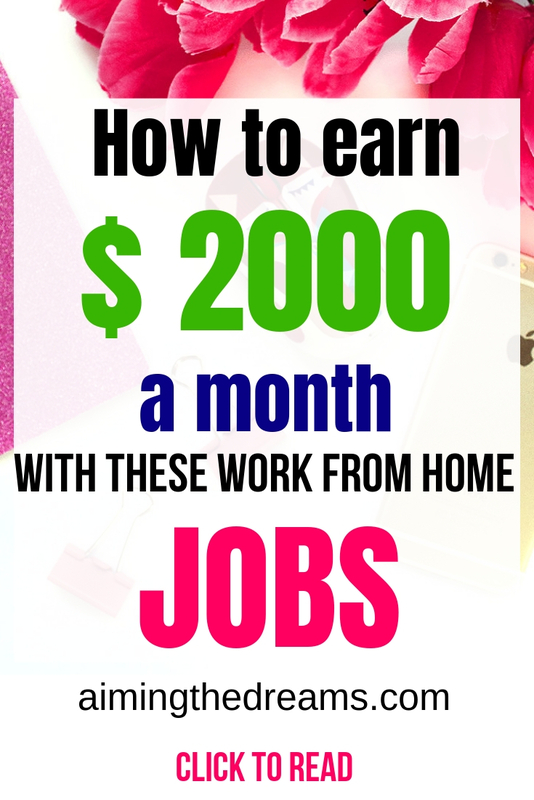 Being a virtual assistant is really good if you wan to earn money while staying at home. Small businesses require help in some of the admin work and if you can provide your services and help them, it is a good idea to be a virtual assistant. Managing social media for small business can help you in earning money while staying at home. Businesses require social media to succeed and social marketing drives quality traffic , leads and sales and boosts online presence. Managing a business is real hard work and businesses need social media managers to manage their social media accounts as it is not easy to do everything your self. Freelance writers earn good money though it depends on your skills and experience. But still you can earn from $ 30 – $ 500 for every write up. As with any work, starting as freelance writer is bit hard but as you grow, you will be able to charge a good amount of money for your write ups. Amazon has opened really doors for people to earn really good money. Either you can become an affiliate or you can really sell some physical product to make your business a success. You can find more information here. 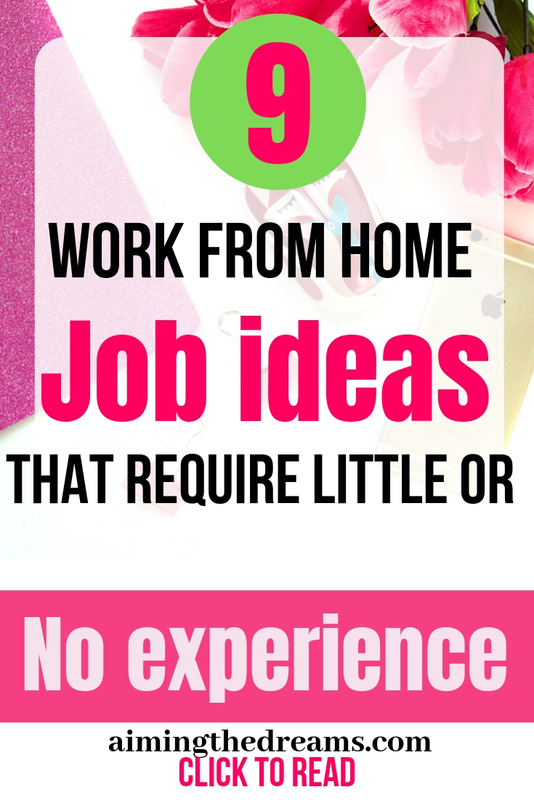 These are some of the ideas you can choose to work from home . I am on my path to become a full work at home person. And very much sure to reach that goal soon. Please share this if you like the ideas in this post. I will really be thankful to you and will appreciate this.